Visby surprised us. 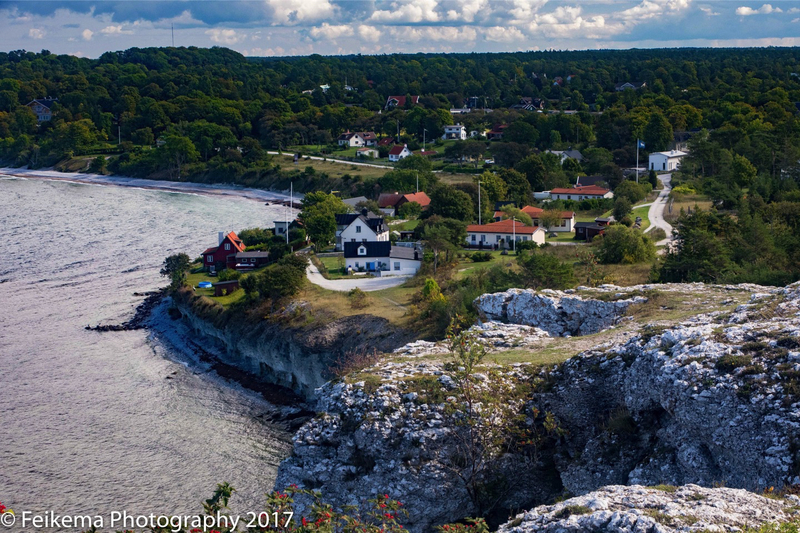 It is the capital of Gotland Island, a popular vacation destination for residents of Stockholm. 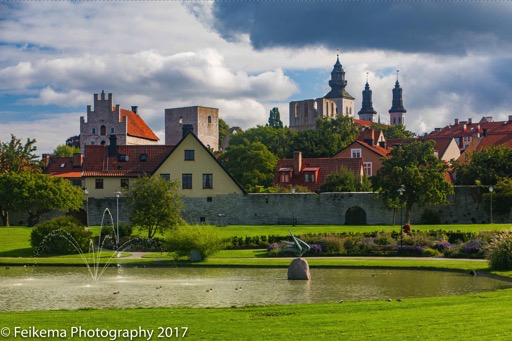 This is a park near the university of Gotland with a view of the Visby Cathedral which opened in 1225. 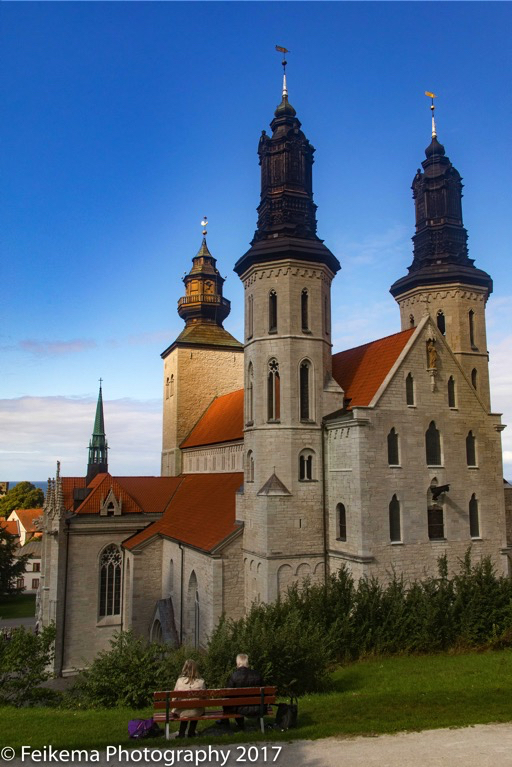 The cathedral is certainly the most significant monument in Visby and is breathtaking in size and scope, especially given the year it was built. 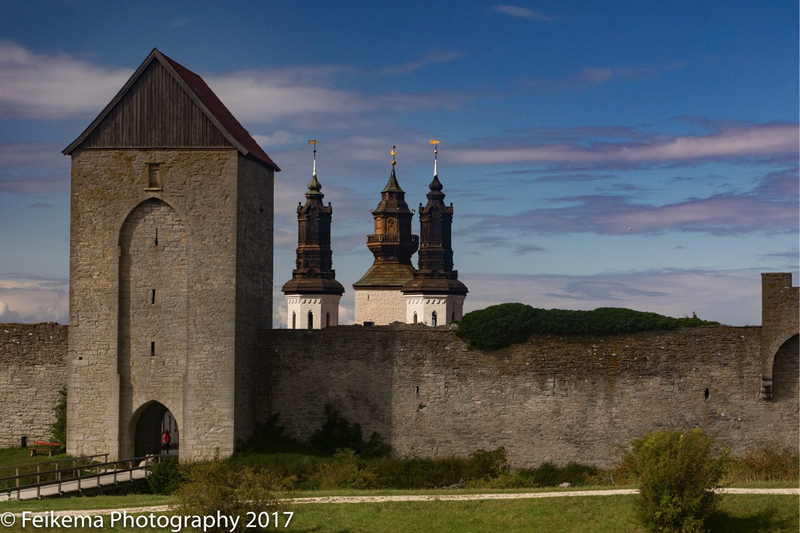 You can also see the preserved walls of the old city dating from 1300. It is a UNESCO site (as was the old town center in Tallinn) and even the small houses inside the walls are protected. 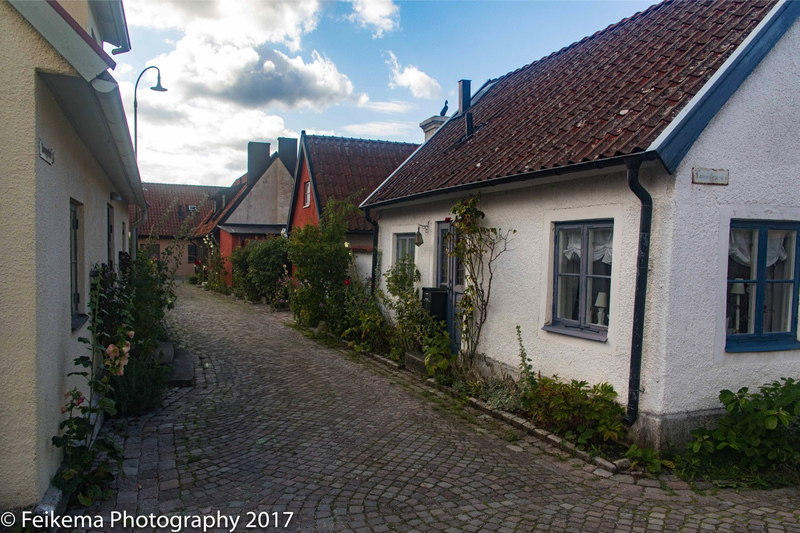 Categorized under: Baltic, Photography, Visby.